East Lake RCD established this $500 scholarship in 2012 to honor Frank Meisenbach, a long term East Lake Board member and community leader. Frank had a special interest and passion for educating youth about the natural resources of Lake County. Since his passing, this scholarship continues his legacy with one or more annual awards to deserving students interested in natural resources, agriculture, environmental sciences or a related field. Graduates of Yuba College, Clear Lake Campus, or any of the high schools within the District are invited to apply. 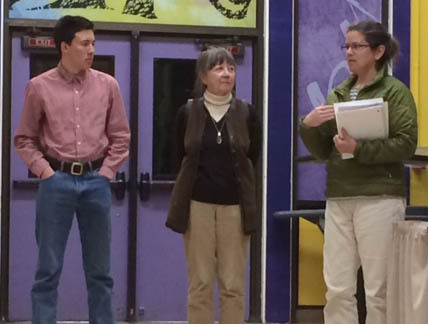 In 2015, the Meisenbach Scholarship program was expanded by including a high school internship program, with the first recipient being Middletown High School junior Jack Shrive. 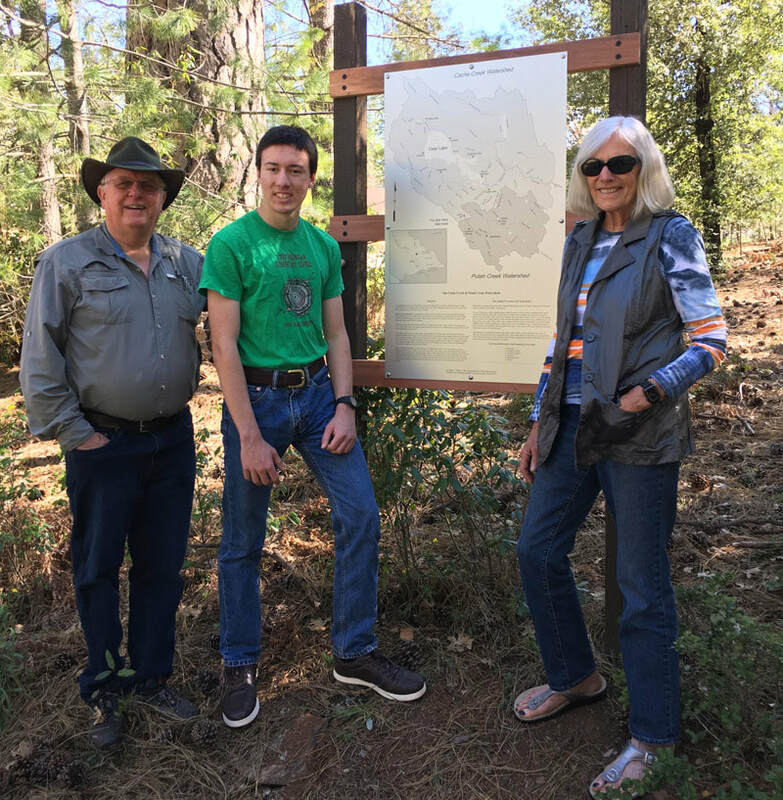 At Cobb Elementary School, Jack has designed two displays on the Putah Creek and Cache Creek Watersheds to be installed at the Nature Trail behind the campus, and is also developing a “Watershed Walk” for the nature trail. At Minnie Cannon Elementary Jack is researching, designing and developing a school garden at the new campus to enhance science education through a hands on “laboratory” experience while improving the ecological literacy of students. Deanna Powell, a 2014 graduate of Yuba College, Clear Lake who expects to pursue a career in conservation at Humboldt State University. Nura Brown, a graduate of Carlé High School in Lower Lake, who plans to pursue a course of study at Yuba College with an emphasis on water resources.